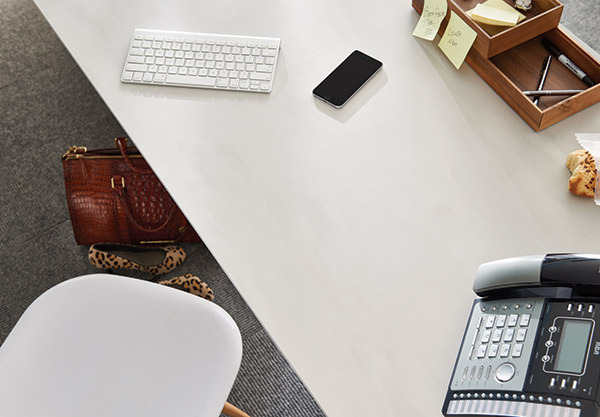 Corian® Neutral Concrete is an ideal hue to create a background of quiet strength. 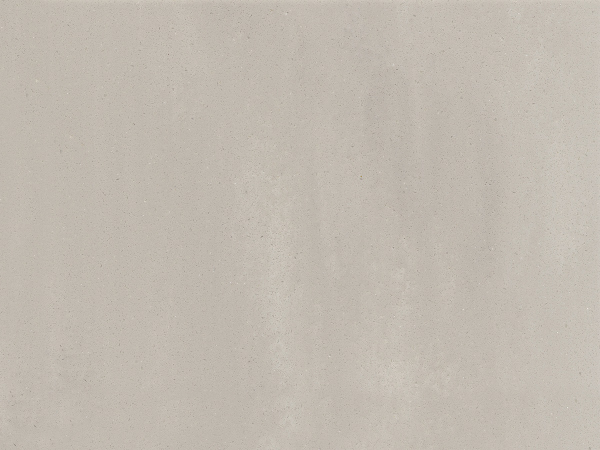 The soft ivory color flows within the overall aesthetic, creating an exclusive design statement. This color is directional.